It’s that time of year again, and we’re looking forward to another great season at the St. John’s Farmers’ Market! 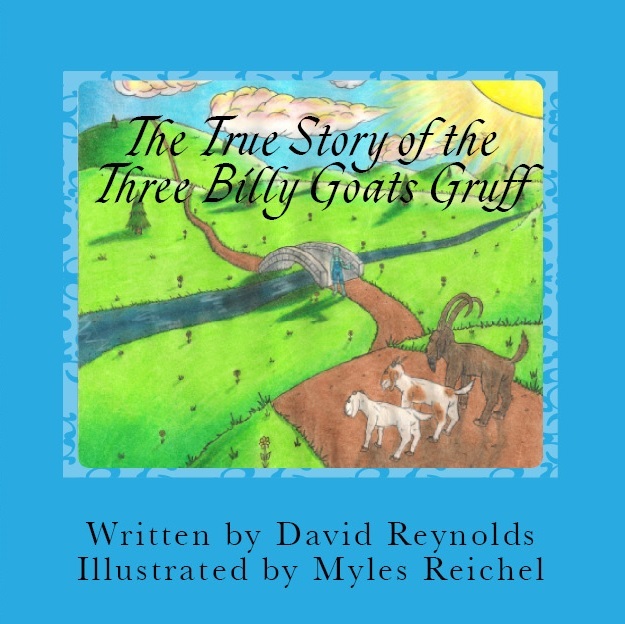 Drop by to find author and publisher David Reynolds pushing books on the unsuspecting public. MWA-HAHAHA! Although we have a small collection of titles, they cover a broad range, including fiction, non-fiction, poetry, and more! 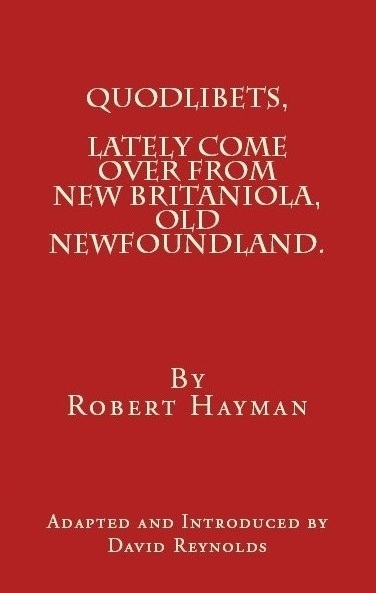 On-hand, we’ll have copies of Nicholas Morine‘s Kowloon Walled City, 1984, Reynolds’ own The True Story of the Three Billy Goats Gruff: The Troll’s Side of the Story, as well as Robert Hayman‘s Quodlibets, Lately Come over from New Britaniola, Old Newfoundland, a collection of over 300 short poems penned in Harbour Grace between 1618 and 1628. And, if you miss us at the market – fear not! – you can find many of our works in print and Kindle editions, available on Amazon‘s many websites. Plus, you can find other ebook formats of our books at Smashwords. The market’s open from 9am to 2pm, and it looks like this’ll be the last season at the Lions Club Chalet, too. Crazy, wha?